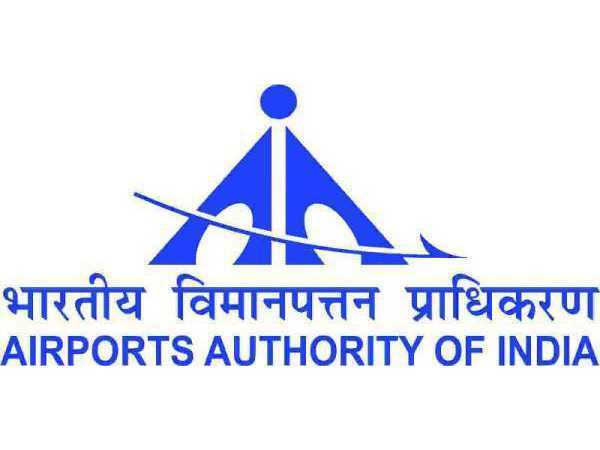 The Airports Authority of India (AAI), a statutory body under the Ministry of Civil Aviation, has invited applications from eligible and qualified candidates for recruiting Engineers/Consultants on a contractual basis at its Air Stations in Thanjavur and Vellore, Tamil Nadu. The offline application in a prescribed format must be submitted on or before 11 February 2019. The application process starts from 21 January 2019. Candidates applying for the post of Engineers/Consultants through AAI Recruitment 2019 must not have exceeded 63 years of age as on 01 February 2019. For details regarding the application fee and concession refer to the official AAI notification below. 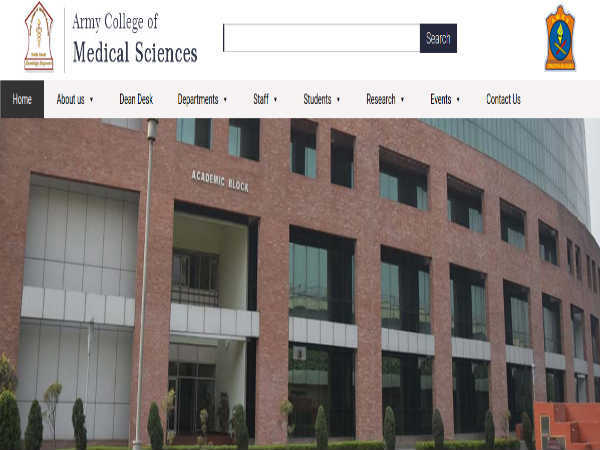 Candidates applying for the post of Engineer/Consultant at the Manager Level (Engineering Electrical) through AAI Recruitment 2019 must be an Engineer (Electrical) retired from AAI, or from any other recognised PSUs or any Central/State government departments. The candidates must hold an experience of 10 years in the relevant fields and obtain clearance from the Vigilance/Disciplinary wings regarding his/her conduct, which should be authenticated with supporting documents by the Dept. in which he/she had worked. The selection of candidates as Engineer/Consultant at the Manager Level (Engineering Electrical) through AAI Recruitment 2019 will be by a committee constituted for the purpose as per the prevailing AAI Policy. Engineer/Consultant (Open Market) - Rs. 65,000/- per month. Engineer/Consultant (retired officials of AAI) - Rs. 50,000/- per month. All applications in a prescribed format along with supporting documents must be sent to the, " General Manager(HR), Airports Authority of India (AAI), Regional Headquarters, Southern Region, Operational Offices Complex, Meenambakkam, Chennai-600027." All applications must be submitted on or before 11 February 2019.